Do you have to pay staff who are off work because of the snow? Advice that people should only travel if their journey is essential. 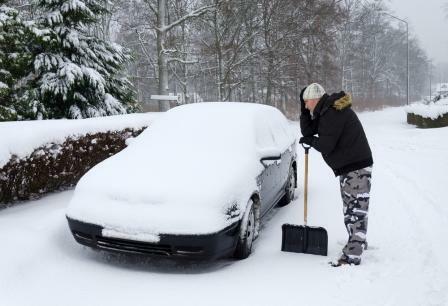 Even employees who do make it to work may need to go home early to avoid being stranded. Inevitably, this will lead to disruption to your business. So how should you handle it? Here are three things you need to know about dealing with problems in your business caused by the weather. An employment contract is two way. The employee receives pay in exchange for carrying out work. If they’re unable to carry out that work, they’re not entitled to be paid, even if it’s not their fault. Employees are entitled to take time off to look after their children when the schools are closed but you don’t have to pay them. 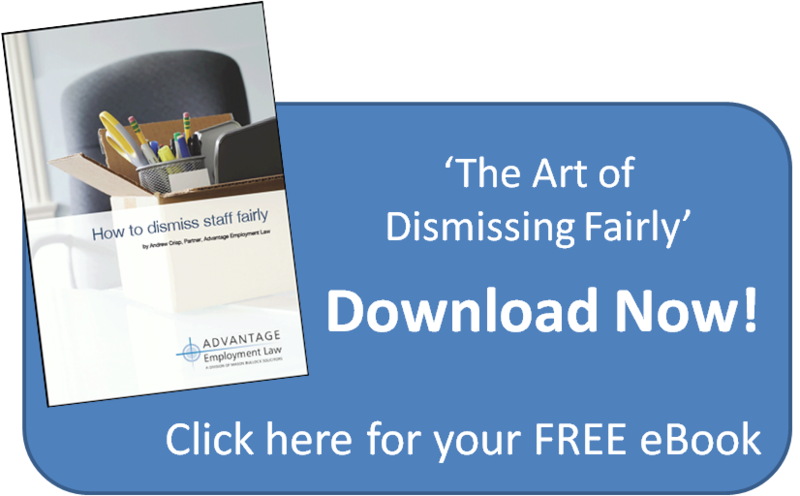 Refusing to pay an employee may have a detrimental effect on staff morale and productivity. You should weigh up whether it makes better business sense to pay them anyway. You should also consider alternative working patterns such as working from home. Having a policy will mean that there’s less scope for confusion or complaints. If you do need help responding to staff absence, feel free to give me a call on 01604 601 575 for a free consultation. Previous Entry: So Can Employees Wear a Cross at Work or Not? Next Entry: Can your staff refuse to work on Sundays for religious reasons?